Local state Senator Danny Carroll announced his plan to run for re-election with more than 100 supporters present at the home of Dr Kyle and Nicole Turnbow. 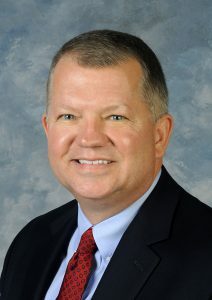 Carroll said “We laid some great foundations” during his first three years in the Kentucky legislature. Carroll was elected in 2014, replacing outgoing state Senator Bob Leeper who ran for McCracken County Judge Executive.